The Raymond Ragnaud Vintage 1995 Grande Champagne Cognac is a delightful Cognac created from the Grande Champagne harvest of 1995. A rich, deep bronze color, this is a Cognac that takes the taster on a sensory journey from the moment you set eyes on it. Enjoy the plethora of aromas and flavors that typify why grapes grown in this terroir are referred to as the 'premier cru'. Slightly over-proof at 41°, this is a great Cognac for every occasion - and will certainly satisfy those who enjoy complex Cognacs. 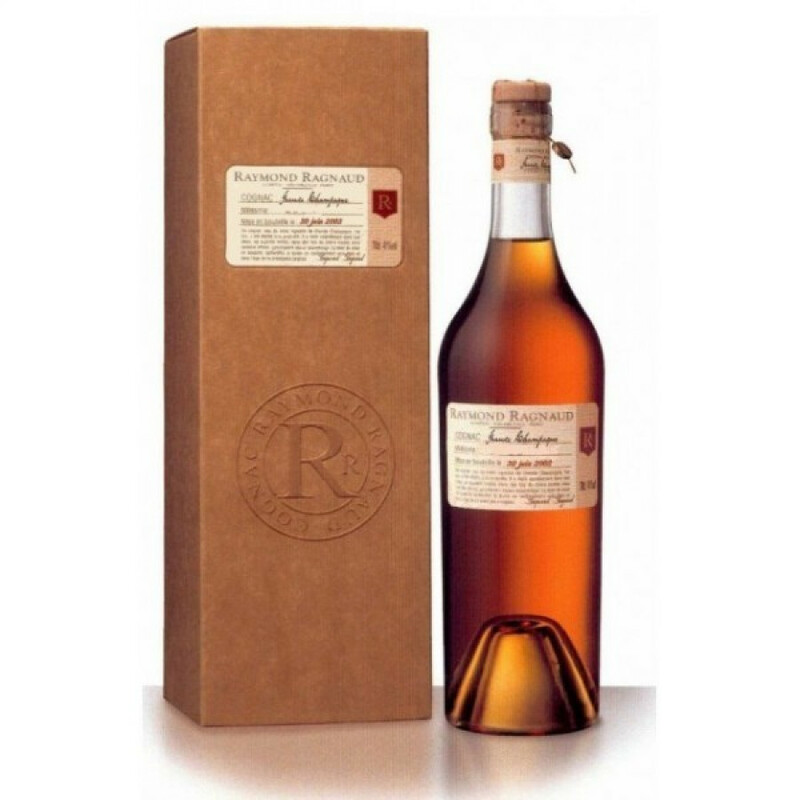 As is so typical of Raymond Ragnaud, the bottle is simple, and the label tells the tale of the Cognac within the bottle. It would make a wonderful gift, and comes in its own presentation box.